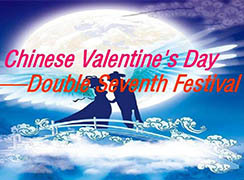 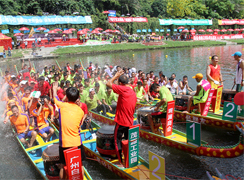 There are 8 days on the New Year, fewer and fewer pedestrians on the street, closing more and more shops, roadside flower, selling more people up the orange; subway to work is still very crowded, but many people Are pulling the trunk of the return visitors, all these signs indicate that the Spring Festival is coming. 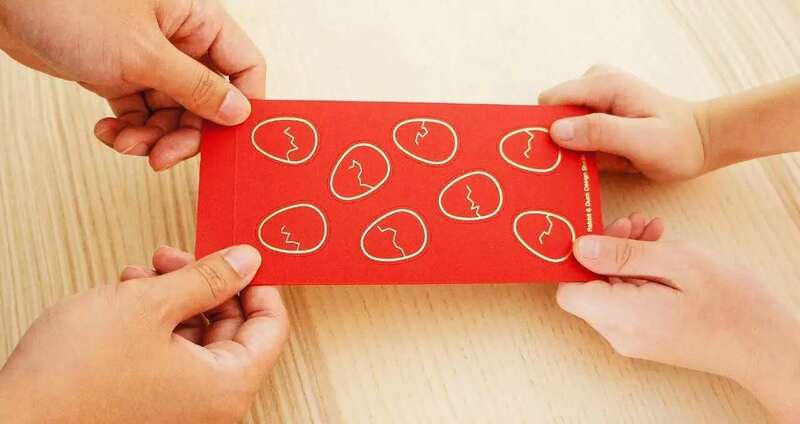 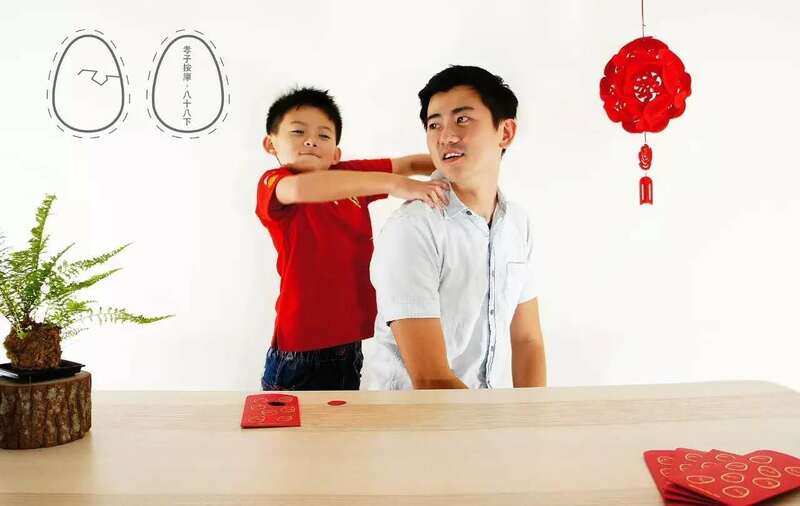 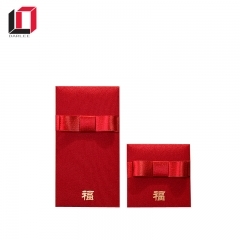 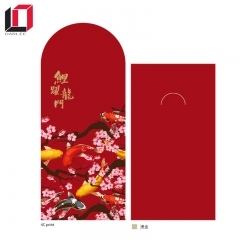 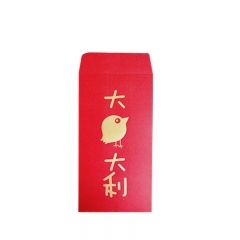 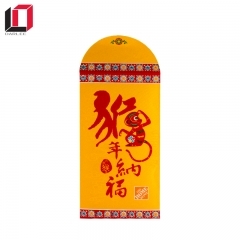 Childhood favorite New Year, because there are new clothes to wear, a red collar, a child looking forward to the New Year the most important reason is that you can receive a red envelope, and now, time flies, time flies, 90 to red envelopes to give others time. 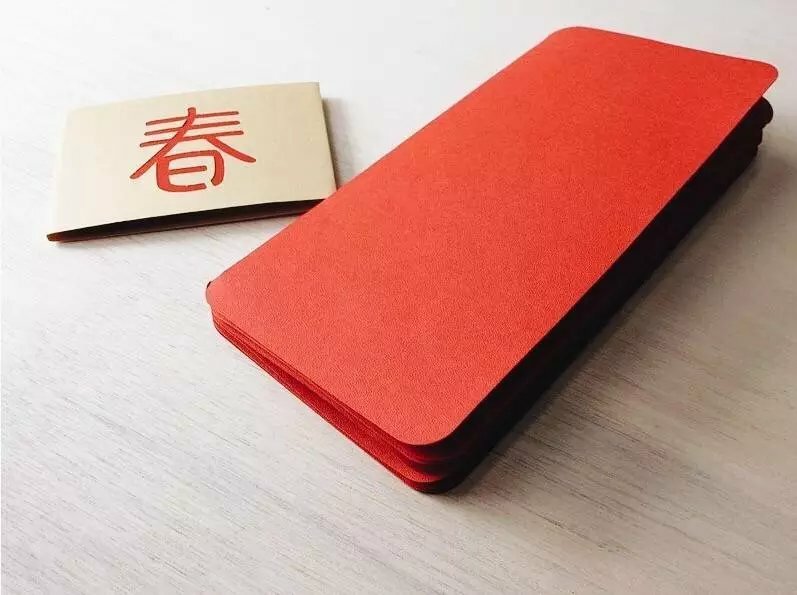 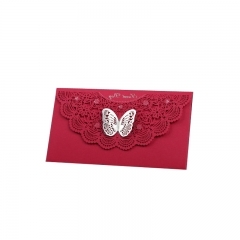 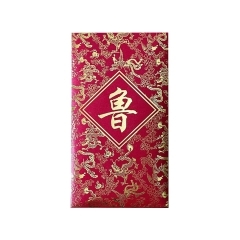 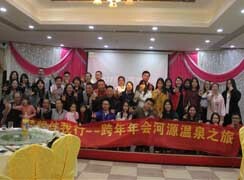 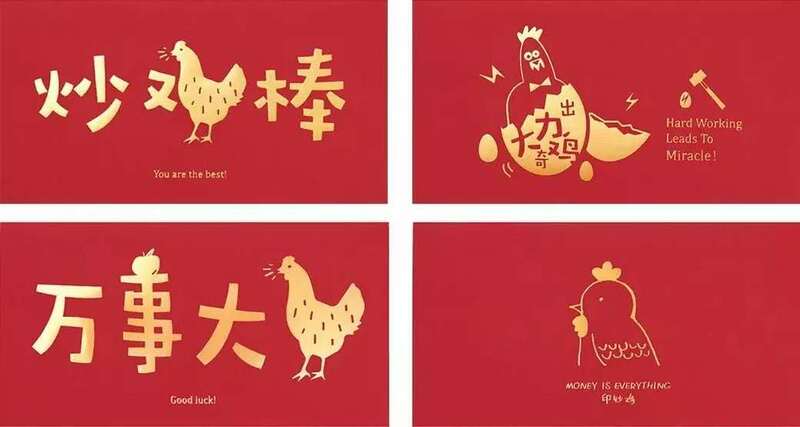 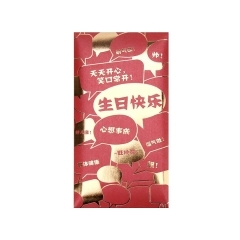 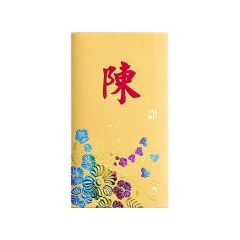 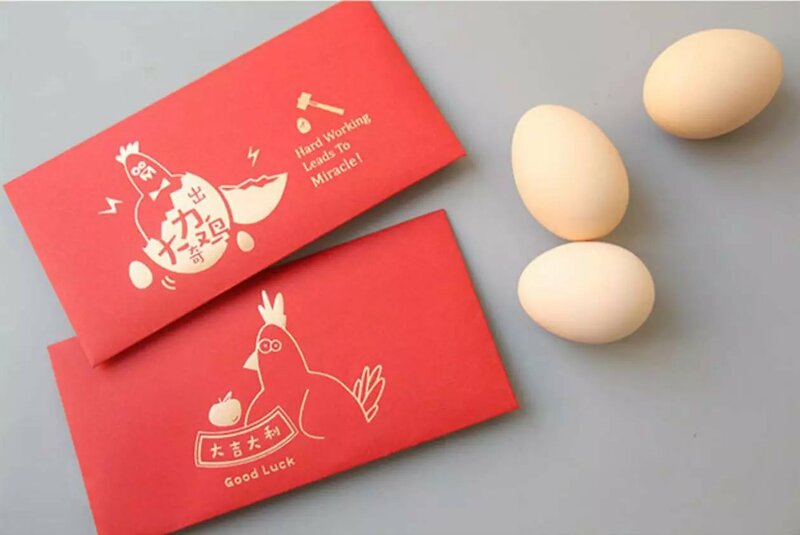 90 has been marked with a variety of labels, one of which is the "personality", simple and crude explanation is not the same as others, so the market is not selling those red envelopes want Xiaobian, the following break to see the conventional but Is still a great taste of the creative red envelope is how to design it.